Celebrating our 85th anniversary, this limited edition collection pays tribute to our lifelong tradition for excellent craftsmanship, courage and will to redefine the traditional way of thinking and designing amber jewellery. 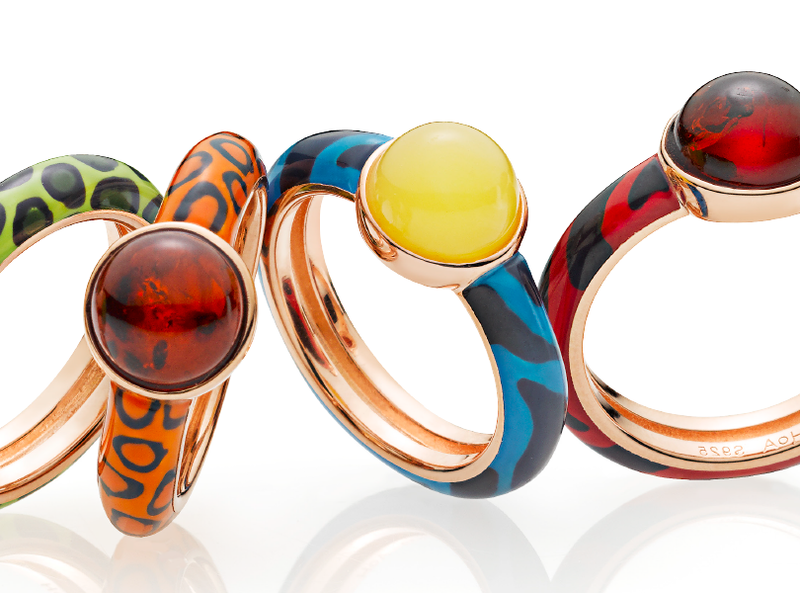 Shop your favourite amber style. Classic, elegant, colourful or innovative design – we have it all. At House of Amber we create jewellery from amber of the very finest quality, carefully selected and uniquely designed, and often set with silver, gold and diamonds. 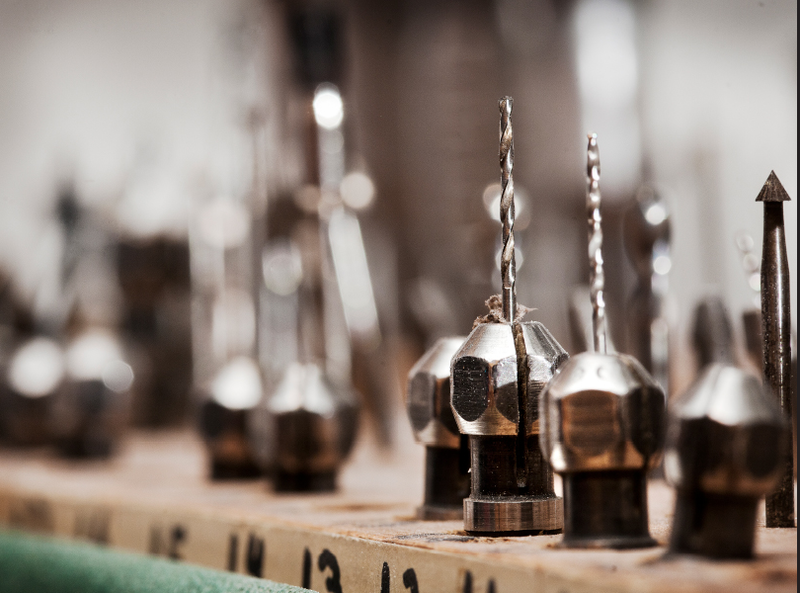 In the hands of our skilled goldsmiths, jewellery of both classic and modern design is created. Copenhagen Amber Museum is one of the most recognised amber museums in the world. The museum takes you on a fascinating journey through the amazing world of amber. Learn how amber was formed 30-50 million years ago and how it ended up on the coasts of Denmark. House of Amber was founded in 1933 and through generations we have developed into one of the world’s leading brands within exclusive amber jewellery and amber art. 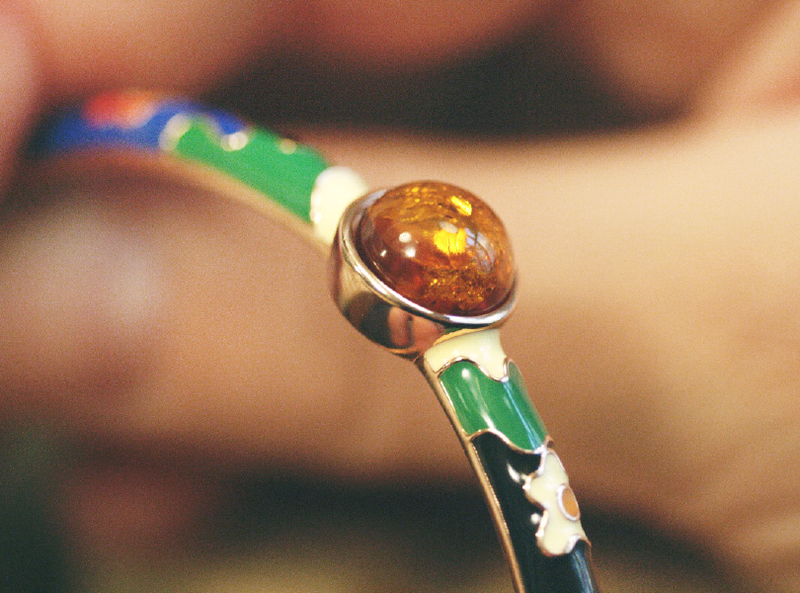 At House of Amber we only create amber jewellery of the finest quality. Our amber gemstones are carefully selected and our jewellery uniquely designed and often set with gold, silver, cold enamel, zirconia or diamonds. In the hands of our skilled goldsmiths and designers, jewellery of both classic and modern design is created. 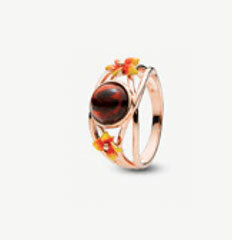 The magical world of amber takes us 30-50 million years back to the bygone world. It all begins with the immense forests of pine trees in the northern part of Scandinavia. When a tree became damaged, the resin would seep out into the forest floor. The wild glaciers from the ice age and the pre-historic rivers then carried the resin to the North Sea and the Baltic Sea. On its journey through time, the resin hardened and the raw nature formed it into amber – our precious Nordic Gold. Amber is found in the ground or in the sea, from where it is washed up onto the beach with driftwood, seaweed and mussel shells. 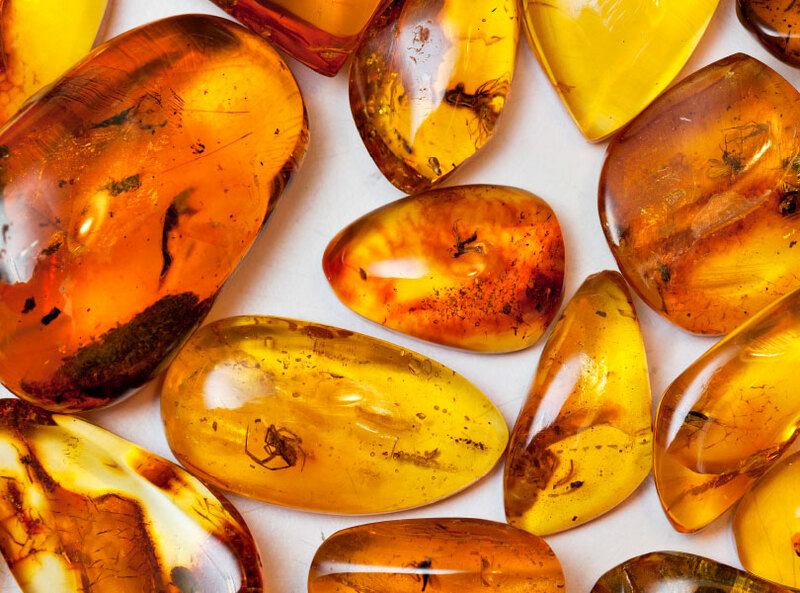 One of the most fascinating aspects of amber is its ability to preserve insects and plants, which became trapped in the resin 30-50 million years ago. 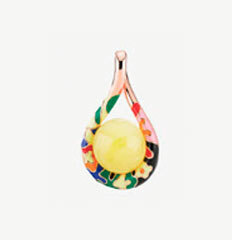 Inclusions such as insects, wood and air bubbles make the pieces even more rare and valuable. With shops all over the world, House of Amber is part of a global retail network. In House of Amber’s exclusive shops and online you will find our large selection of amber jewellery and amber art. The high quality of our amber jewellery is guaranteed by Copenhagen Amber Museum, which was founded and run by some of the most knowledgeable amber experts in the world. 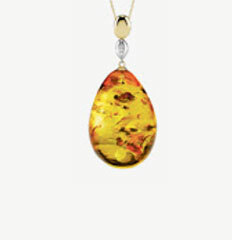 We offer a worldwide service and guarantee that all pieces of amber come from one original piece of amber.